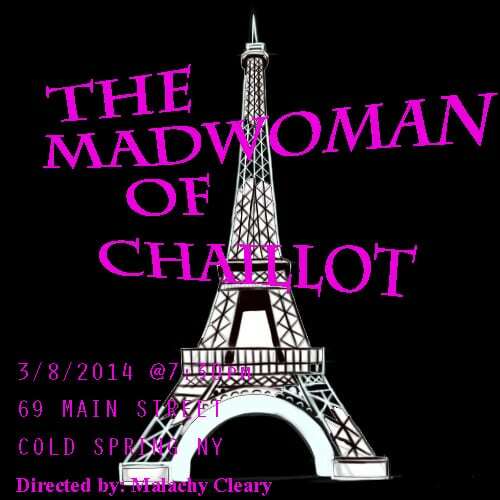 World’s End Theater’s (WET) next reading in their popular series at 69 Main St., is Jean Giraudoux’s oft-performed The Madwoman of Chaillot, directed by Malachy Cleary. 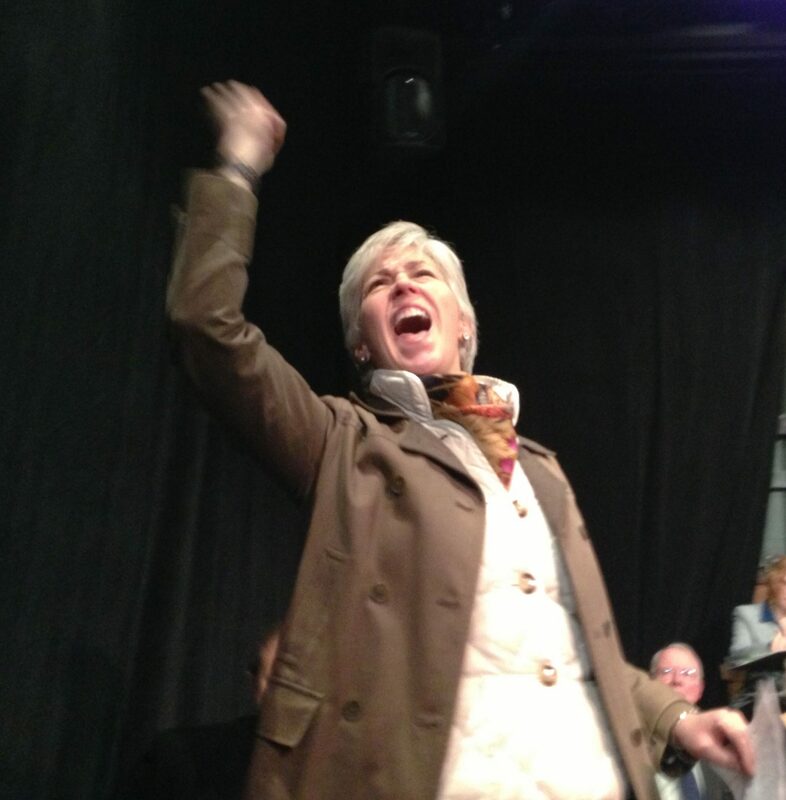 As with all WET readings, the performance — on Saturday, March 8, at 7:30 p.m., is free of charge, first come, first served, with donations welcome. 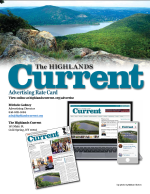 The reading will feature Kurt Rhoads and Nance Williamson, veterans of many a Hudson Valley Shakespeare Festival production. Jean Giraudoux did not live to see The Madwoman of Chaillot produced. An essayist, novelist, playwright, diplomat and soldier, he was wounded twice in World War I and awarded The Legion of Honor, a distinction unmatched by any other French writer. He died on Jan. 31, 1944, at 61, seven months before the liberation of Paris. Though I imagine him dying of a broken spirit it is not reflected in this play. A fantastical romp, with a ‘cast of thousands’ the play resonates today as much as it did in 1945. Plutocracy, greed, corporate power, stock fraud, fracking and contempt for the poor plague the populace as much today as it did then.